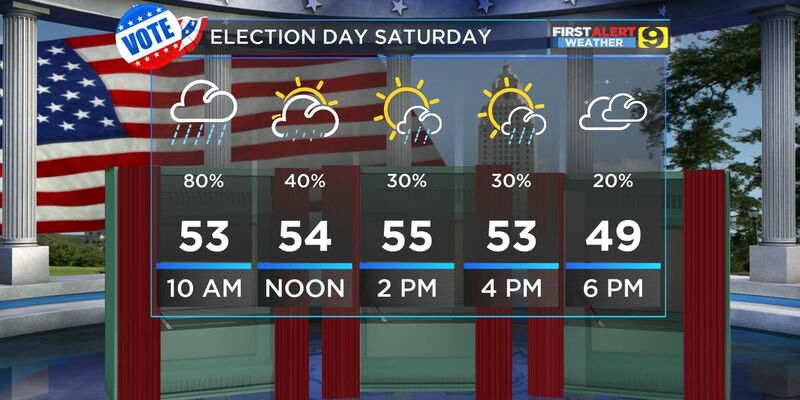 BATON ROUGE, LA (WAFB) - Election Day morning is looking very soggy. Severe weather will not be an issue today. Rain is likely during the morning with several pockets of heavy rain expected to occur. SEE ALSO: Election Day: What you need to know. Most in the viewing area will pick up between one to two inches of rain. A few localized spots may pick up as much as three inches. 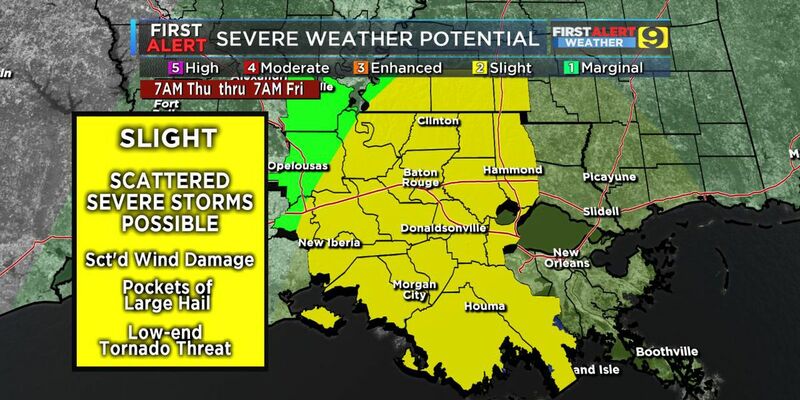 A Flash Flood Watch remains in effect for portions of the WAFB viewing area until 6 p.m. The good news is that most of the heavy rain will be out of the area by lunchtime. In fact by after 12 p.m., most will probably stay dry with just a few scattered lingering rain showers. The storm system will be completely out of the area by mid evening tonight. Clouds will be hanging around through the weekend though. This weekend will stay chilly. Temperatures today will stay in the mid 50s. Sunday temperatures will stay in the 40s. The coldest temperatures of the week will be felt Monday and Tuesday mornings. The kids will definitely want the coats. The Monday morning low will reach 34 degrees in Baton Rouge. 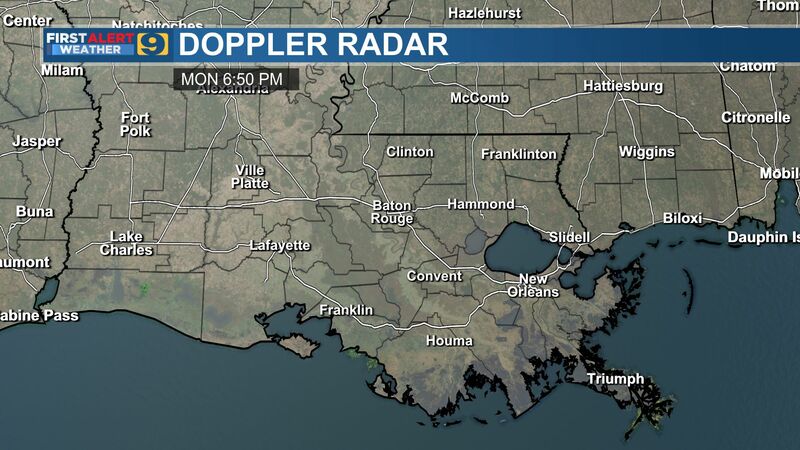 A brief light freeze may occur north of Baton Rouge near the state line. Tuesday morning areas from I-10/12 north will see a brief, light freeze. 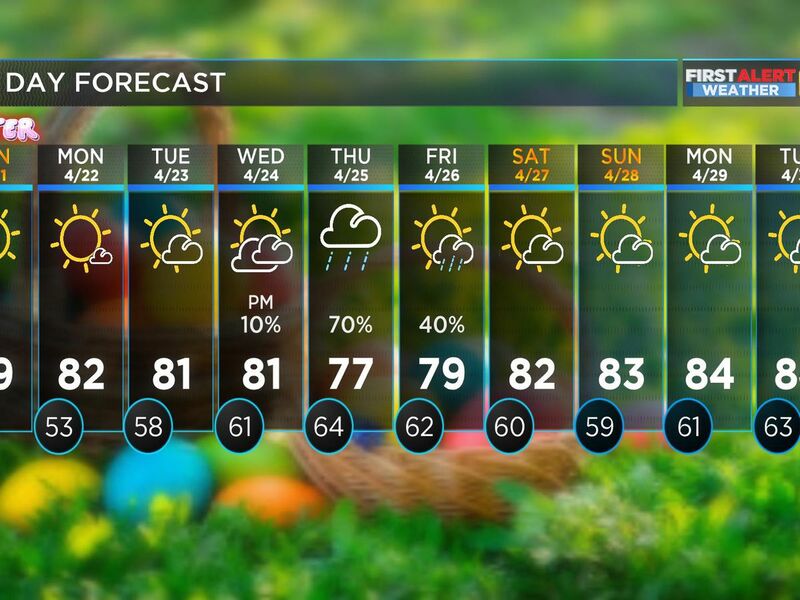 A quick warming trend will place Wednesday and Thursday with highs returning to the 70s Thursday afternoon. Our next storm system and front will arrive Thursday evening into Friday morning. Showers and t-storms will be likely during the overnight hours. We’ll cool down again, moving into the following weekend. Planning on voting today? Download the WAFB First Alert Weather app to track the rain before you head out to the polls. 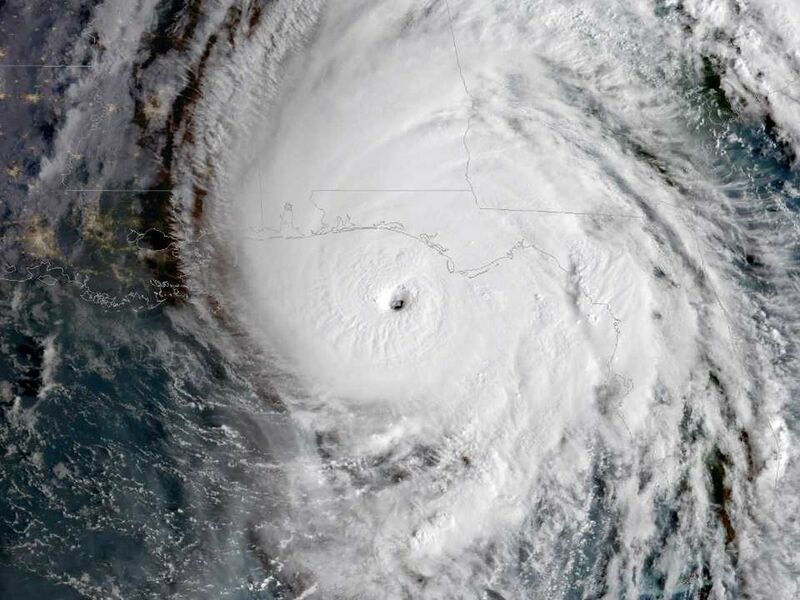 Jeff Morrow is a weathercaster for WAFB 9News.